115 days from transplant. Requires rich, moist soil. 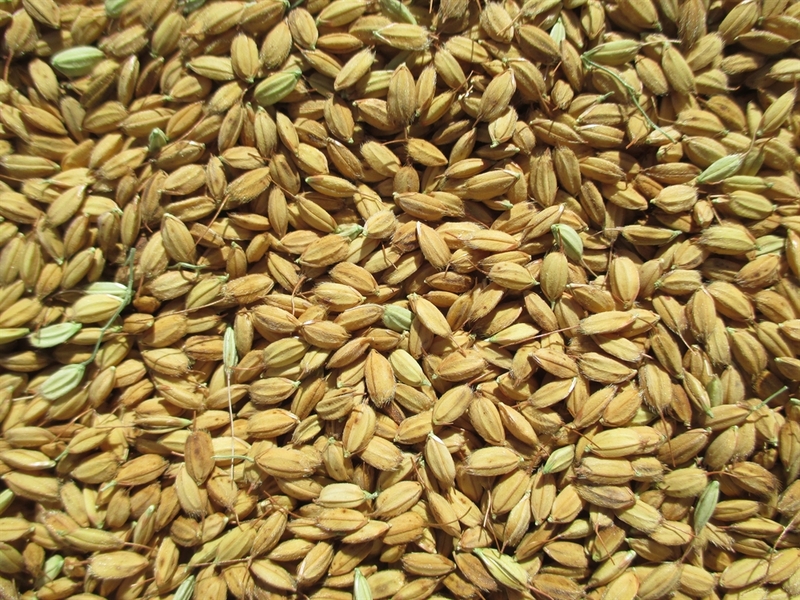 Duborskian rice is a short grain Russian variety which has produced well in Northern Indiana. 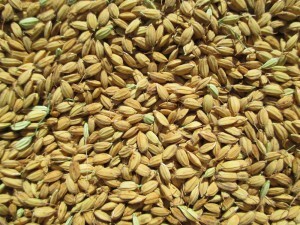 It is considered an upland rice and does not require flooding. Well-adapted to dry-land production. Very hardy and has some frost tolerance. 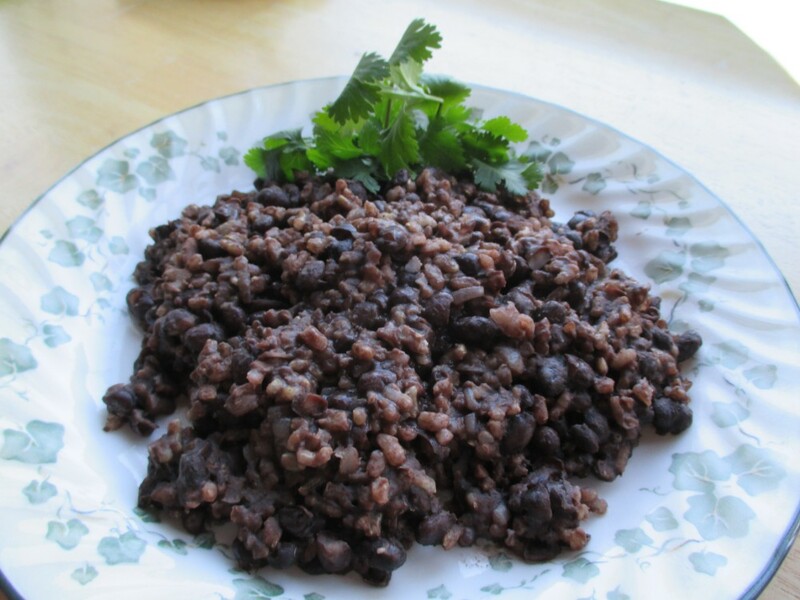 Duborskian Rice and Black Turtle Beans. Delicious! Hi, how do I purchase? I start selling seed again in mid-November. maturing upland and paddy rice. I’m interested in purchasing seeds. my drying shed, waiting to be threshed. Do you know yet what other varieties you will have for sale? Will they also be offered in Mid-November??? 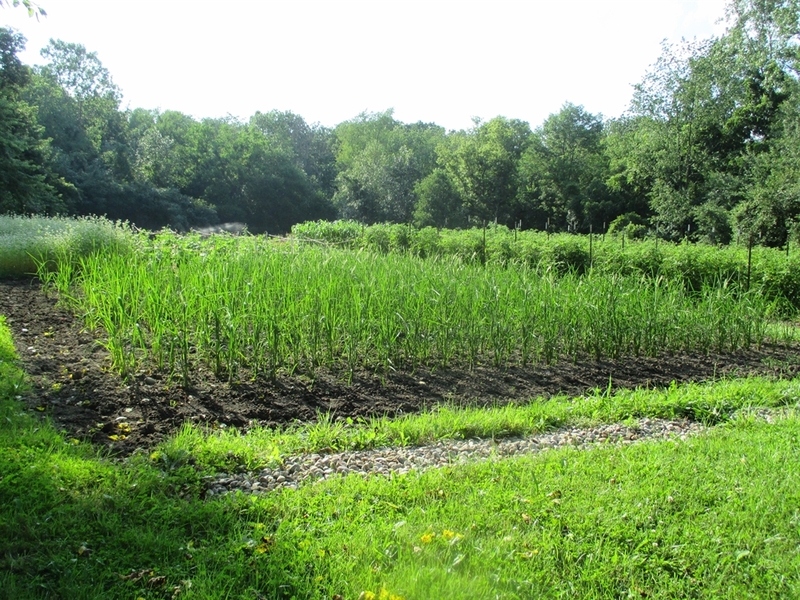 page, where I have been posting about all the crops as I have harvested them. Hi I’m interested in growing rice in my yard in Minnesota using Masanobu Fukuoka’s no till + green manure method (from the book One-Straw Revolution). I found this article and I want to try the rice Krasnodarsky 3352 but I have no clue how to get some seeds. Do you have any idea where to get them? I will also try some of your seeds! a variety called Loto (it is a risotto type from Italy). It is about 110-115 day and did superb! that I raised this season. I am interested in. When it is aviable to purchase, that you can ship product to Hungary? I am currently not shipping outside the US. I am in east Africa Kenya and interested in growing this duboskian rice variety how can i get it ?. I’m interested in growing rice. I live in the Upstate of South Carolina. We’re in zone 7, but the summers are getting hotter and drier here. Do you believe this would be a good alternative to corn? I just can’t get corn to grow, but I really want to have a grain staple. If drought is a problem then upland rice would not be a good choice. 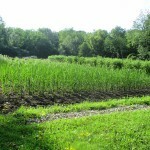 It needs at least the same amount of moisture as corn, a minimum of 1″ of water per week. More if your soil has sand. You may want to consider giving the various millet varieties a try. They are drought tolerant and do not mind the heat. Another great and productive grain would be amaranth. It is easy to thresh and has no hull. A third option would be teff. Again, it is drought tolerant, does not mind the heat and it also has no hull. Teff is more difficult to thresh than amaranth. Thanks you! I’ll look into those. Hello Maryanne, I do not ship to Canada. In the past I have used compost at the time of bed prep. I have also used Fertrell organic fertilizer, “Super N” which is a 4-3-4. I have only ever amended the beds in the spring before planting. The only additional thing I might use is a foliar feed like kelp. I can not tell you for sure on the nitrogen availability for transplants versus direct seed. Any organic fertilizer or compost should be a very slow release. I would believe too much nitrogen could contribute to lodging or overall weakness in the plants. So, my best answer for the first question would be to feed once and be judicious with the nitrogen. Regarding harvesting, I cut my plants when about 3/4 (75%-80%) of the seed has turned golden colored (straw). You can check by breaking open a seed to see if the grain is doughy inside or dry. Dry would be fully mature. If you wait for the other grain heads to dry the earliest grain may begin to shatter, resulting in yield loss. 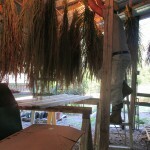 I hang my plants for about two weeks before threshing. I have never tried threshing freshly cut rice. Machine threshing fresh cut plants would probably work. Threshing using a flail might damage the grains. 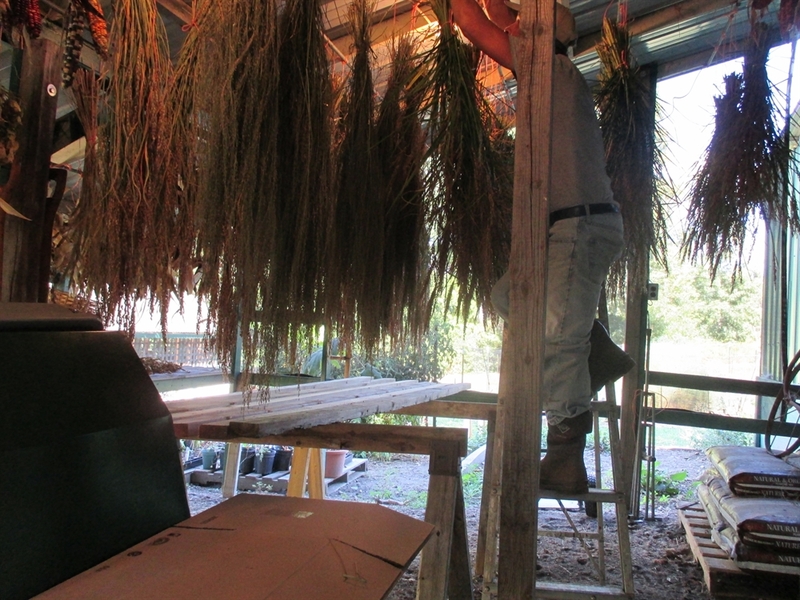 The hanging process is to make sure the seed is fully dry and ready for storage. Experimentation may be your best bet. My way works for me but it is probably not the only method. 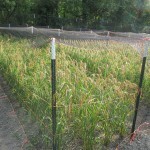 Other rice growing cultures have thousands of years of experience. I only have 6. This is a great question. Please share back your results if you try different methods. http://www.nzdl.org/gsdlmod?e=d-00000-00—off-0hdl–00-0—-0-10-0—0—0direct-10—4——-0-1l–11-en-50—20-about—00-0-1-00-0–4—-0-0-11-10-0utfZz-8-00&cl=CL1.18&d=HASH0116f3bc6e1b4602f39d60f8.6&x=1 Here are 2 alternatives, I may try a few different methods. I appreciate the low-tek approach in your link. It pretty well matches my method. I like efficiency, but I also like low cost. Thanks! I purchased my rice dehuller from Don Brill at Brill Engineering. Last time I checked he is still building and selling these. A friend in Michigan bought one last fall. The treadle powered thresher came from “The Back to the Land Store”. also where did you get your foot powered thresher from? 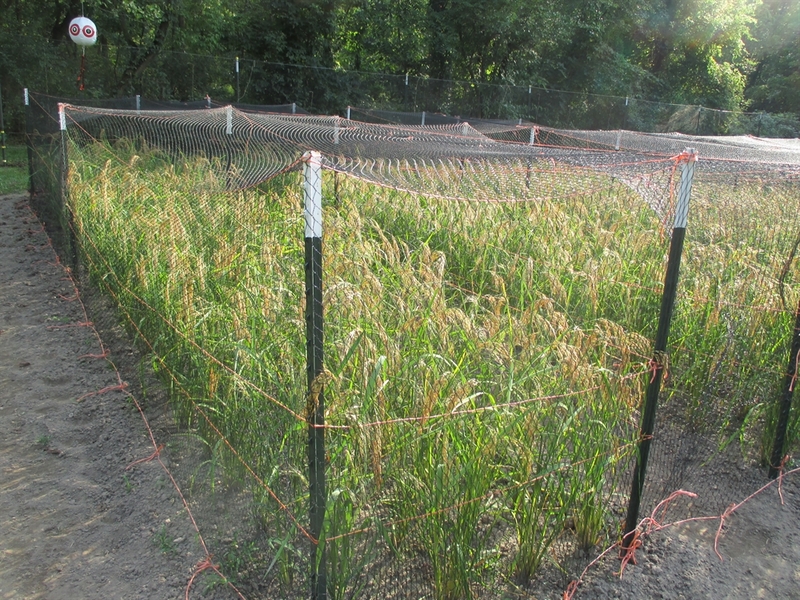 Looking for a wetlands rice variety to grow in the mountains of NC – last frost early -mid May …. first frost early Oct.
My primary focus is on upland rice varieties. You should take a look at Wild Folk Farms in Maine. They have a nice collection of paddy rice varieties. We are trying to order some upland rice seeds for research purpose. (like a few grams). Are those seeds available currently? Thanks. I have upland rice seed available for all the varieties except the Purple Jomon.